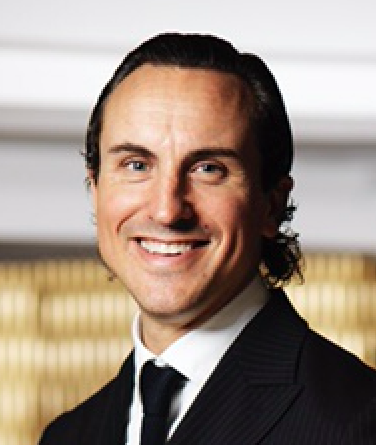 Welcome to the Elite Park Avenue Hotel in Gothenburg! 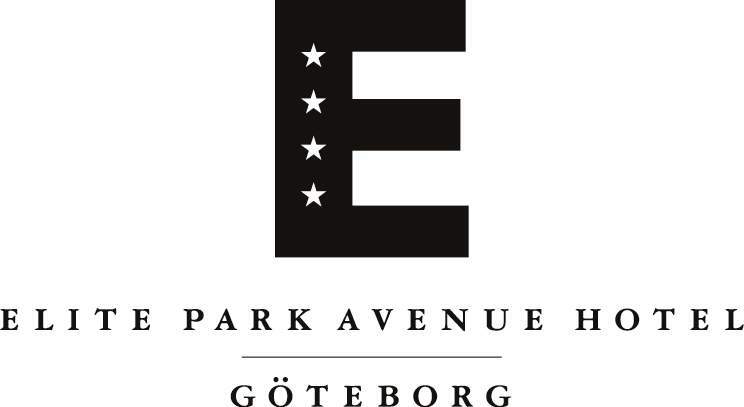 Elite Park Avenue Hotel is located in central Gothenburg on the city’s main boulevard, Avenyn, just a short walk from the Swedish Exhibition & Congress Centre and Liseberg amusement park. At Elite Park Avenue Hotel, you’re just around the corner from Gothenburg’s cultural centre, Götaplatsen square, with the Lorensberg Theatre, the Concert Hall, the Museum of Art and all of Gothenburg’s city shops right outside your door.Elite Park Avenue Hotel is a modern four-star hotel with personal atmosphere. We look forward to welcoming you to our restaurants, Park Aveny Café and Locatelli, and to our English pub, The Bishops Arms. 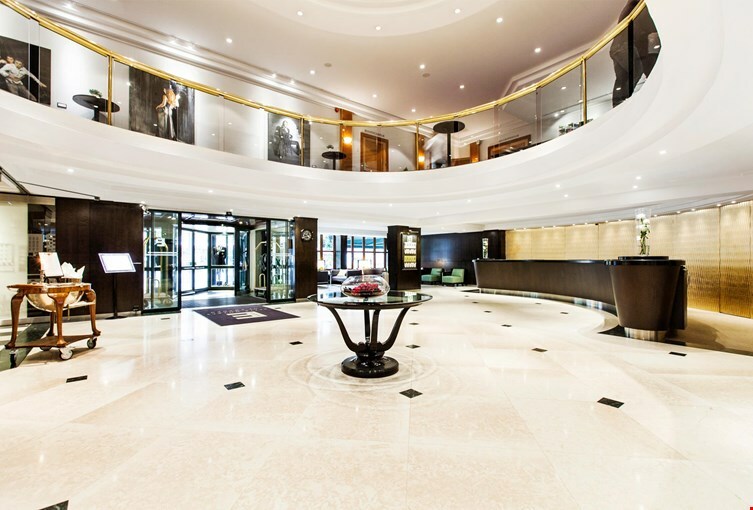 Elite Park Avenue Hotel’s lovely conference and event floor, which can accommodate parties of 2-450, has been furnished with all the latest technology in light and sound. In our wellness centre on the ground floor of the hotel, hotel guests receive free admission to the gym and relaxation area.